Please welcome my Calgary author friend, Susan Calder to the Readers Circle! This is an especially fun day for me because mystery author Susan Calder is my guest. But to add to the fun, Susan is hosting me at her blog. We're sharing who or what inspired us to write our books. 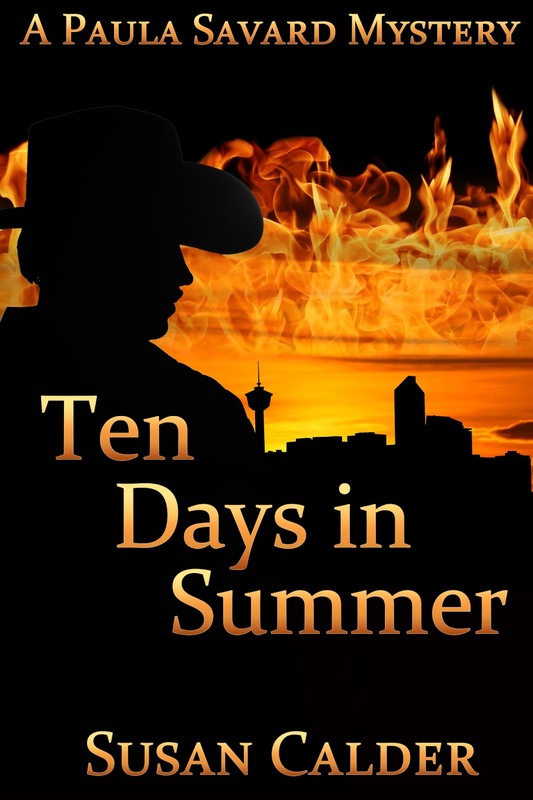 Please be sure to hop on over to Susan's blog to read her post about what inspired her to write her new novel, Ten Days in Summer, a sequel to her first murder mystery, Deadly Fall. Lucky commenters can win a copy of Susan’s new e-book, Ten Days in Summer and also have a chance to win my cozy mystery, Dangerous Sanctuary. Leave a comment for a chance to win one of these mystery novels. To enter the drawing to win an eBook of my romantic suspense, Dangerous Sanctuary, all you have to do is post a comment about the following blog post on my Facebook J. Q. Rose Author Page, on this blog, J. Q. 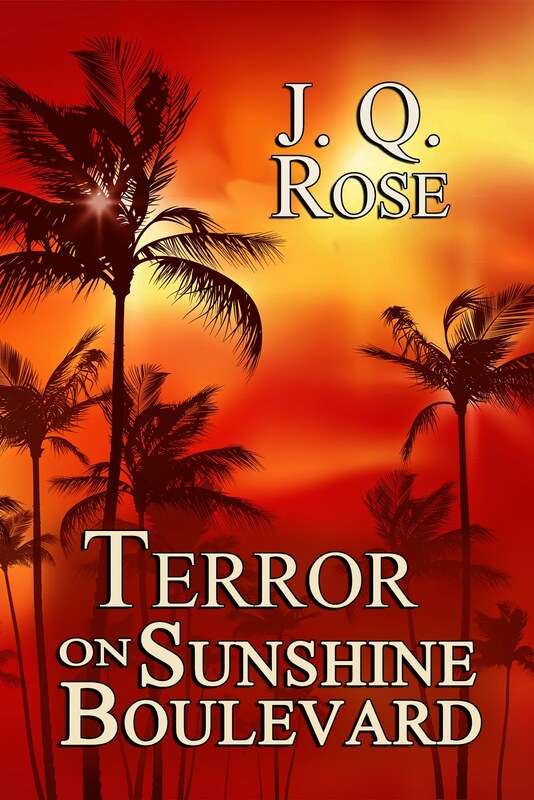 Rose Author blog, or on Susan's Ten Days in Summer page on Facebook. The deadline to enter the drawing is 10 pm EDST , Tuesday, June 13. 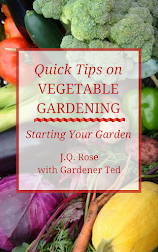 Thank you, Janet, for inviting me to your blog today. 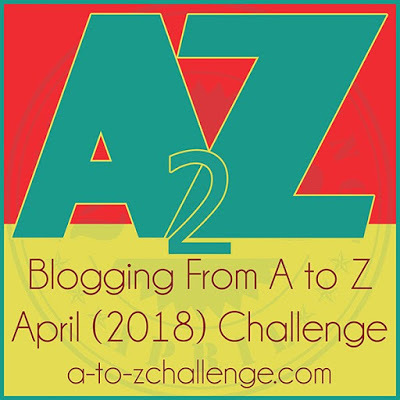 I invite your readers to visit my website www.susancalder.com to read your interesting post on this same topic and have a chance to win an e-book copy of your book. 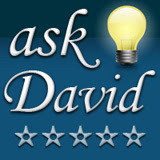 I’ll be offering a giveway of an e-book copy of Ten Days in Summer. 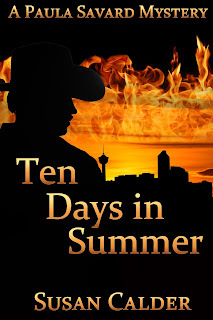 My new novel, Ten Days in Summer, is a sequel to my first murder mystery, Deadly Fall. So before I began this second book certain elements were set. These included my protagonist-sleuth, Paula Savard, a 53-year-old insurance adjuster, her supporting cast of family, friends and colleagues and the story setting in contemporary Calgary, Alberta, Canada. Since Deadly Fall took place in the fall, I decided the next three books in the series would occur during the three other Calgary seasons and, ideally, also contain the season name in the title. In addition, I realized these subsequent books should make use of Paula’s job, which is well suited to solving crimes. In the course of her work, an insurance adjuster would naturally come across burglaries, car accidents and other happenings that could be cover-ups for murder. I arbitrarily chose the summer season for book two. 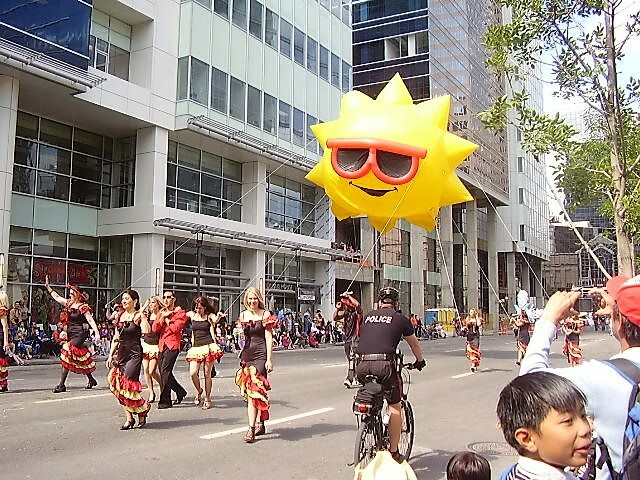 For me, summer in Calgary means The Calgary Stampede, our 10-day festival that takes over the whole city like Mardi Gras in New Orleans. For novels, I tend to like a time span of about two weeks, long enough for meaty developments without large gaps in time. I hit upon the idea of framing the novel with the 10-day Stampede. The story would begin with Paula at the opening day parade and end with her watching the closing night’s fireworks. The book’s title evolved from this concept. The novel’s murder, I have to confess, was inspired by an uncle who was causing me grief at this time. A hoarder, he frustrated my siblings and my efforts to dispose of our late grandparents’ home. My uncle occupied the second floor in a separate apartment, although after his parents died his stuff took over the whole premises. Also, shortly before I started the book, my sister had rented the top floor of a three-story building in Calgary with a glorious view of the city skyline and evening fireworks during the Stampede. These two properties merged into my story premise—a hoarder dies in a suspicious building fire. Paula’s role would be to investigate the fire from the insurance angle, while sniffing around for possible murder. An extended family would occupy separate apartments on the building’s three levels, with the hoarder, who owned the property, living on the ground floor and his two nephews on the upper ones. The nephews, along with a niece, are the childless hoarder’s heirs and they become suspects, since they benefit from his death. With this story idea derived from these varied sources—my first novel, the Calgary summer Stampede and my own and my family’s lives—I was ready to write book two of the Paula Savard mystery series. Much changed in the process of writing and revising. 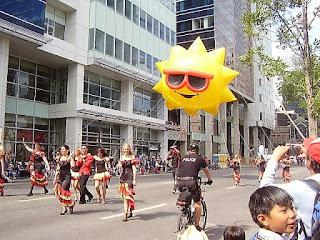 On the advice of a friend who read an early draft, I moved my Stampede parade scene to Chapter Three and opened the novel with Paula visiting the fire damaged building the evening before the parade. The novel still ends with Paula and others watching the fireworks from the deck of the hoarder’s home the final evening of the Stampede. In between, the story action progresses through Ten Days in Summer. Have you visited Calgary? 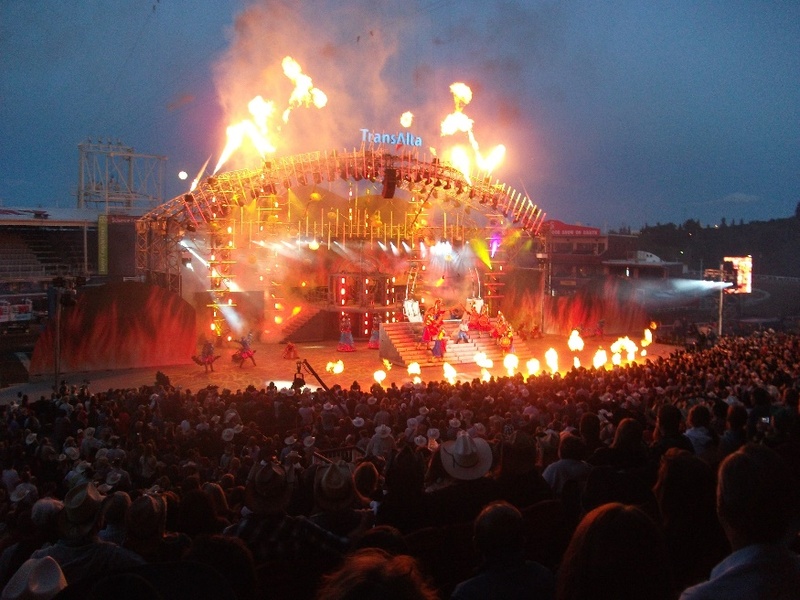 Been to the Stampede? Have a cool cowboy hat like Susan's? Please leave a comment below or at my FB page or Susan's Ten Days in Summer FB page. Insurance adjuster Paula Savard investigates a building fire that caused the death of a hoarder. 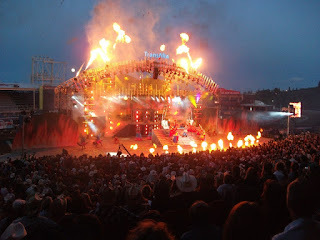 A reckless event at the Calgary Stampede parade fuels Paula’s suspicion that the fire was deliberately set by one of the hoarder’s relatives who wanted to hasten an inheritance. The case turns personal when Paula’s daughter becomes involved with a suspect. To ensure her daughter’s safety, Paula must dig through the hoarder’s messy life. She unearths betrayal, family secrets and murder. Susan Calder is a Calgary writer, who grew up in Montreal. 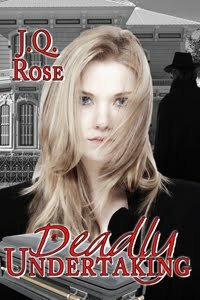 She is the author of Deadly Fall and Ten Days in Summer, books 1 & 2 of her murder mystery series set in Calgary, Alberta, Canada. Susan’s short stories have won contests and been published in numerous magazines and anthologies. She teaches writing courses at the Alexandra Writers Centre Society and serves on the board of Calgary’s When Words Collide Festival for Readers and Writers. In her non-writing time, Susan loves travelling, biking and hiking in the beautiful Rocky Mountains near Calgary. 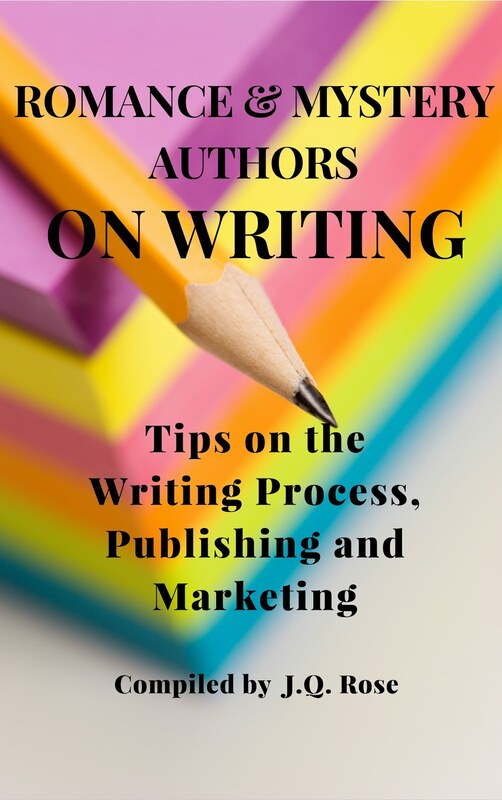 For more information on Susan and her writing click here to visit Susan's blog. 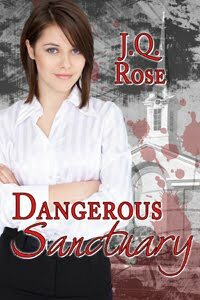 Dangerous Sanctuary is on the Kindle Countdown special this week! Grab your copy at a reduced price! 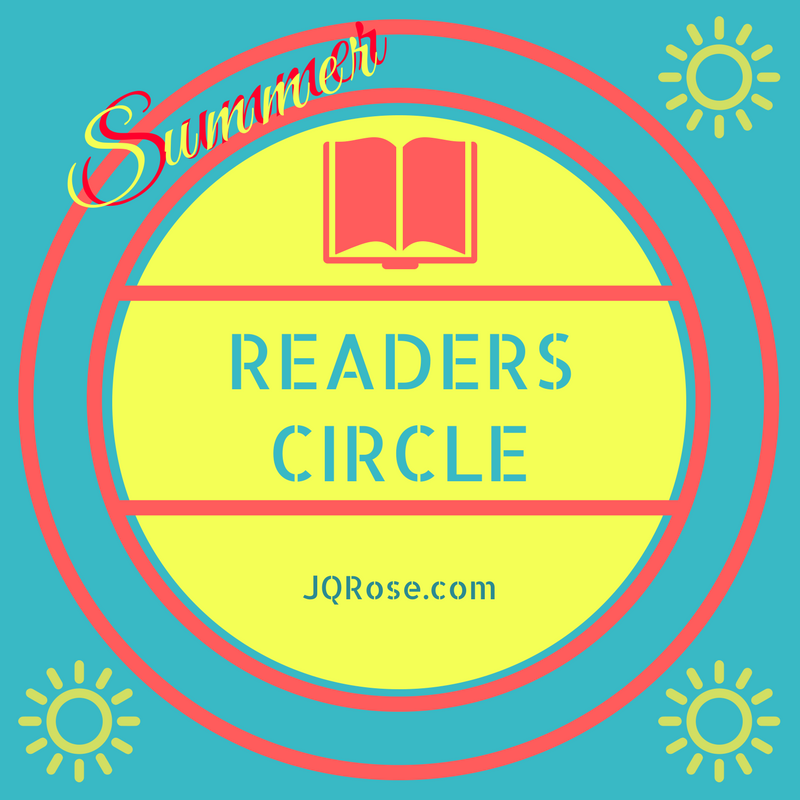 Please return next Friday for the next edition of the Readers Circle. Children's author Heather Greenis will be joining the circle. 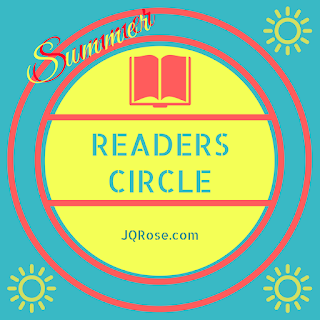 Please follow this blog by email so you won't miss the next guest authors and giveaways in the Readers Circle series and more news and information from J.Q. Rose! Thanks, Susan, for being my guest this week. Your book sounds very interesting! No, never visited Calgary and at this stage in my life unfortunately will never get the chance, but the stampede sounds exciting and fun. Your book sounds intriguing and although I don't usually read mysteries I might put this one on my TBR pile and get a taste of the stampede that way. Hi Tricia. We've never been to Calgary either, but Susan's book makes me want to go now. I like your idea of putting your book on your TBR pile! Congratulations, Tricia. 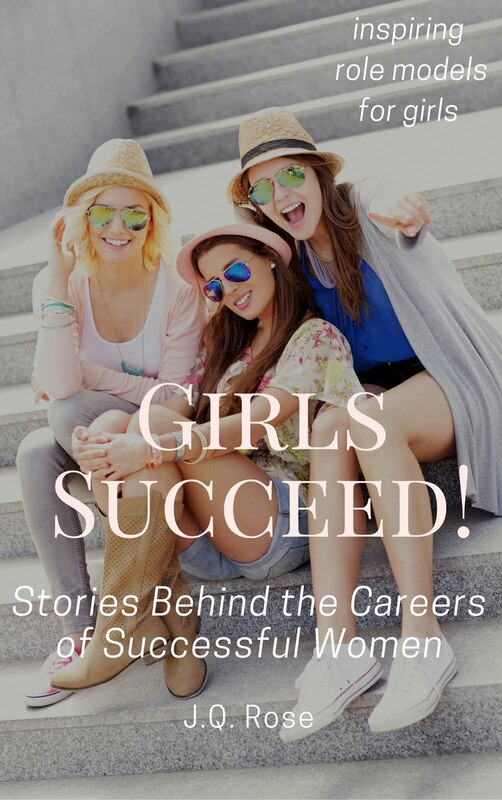 You are the winner of Susan's e-book! Thank you for stopping in.